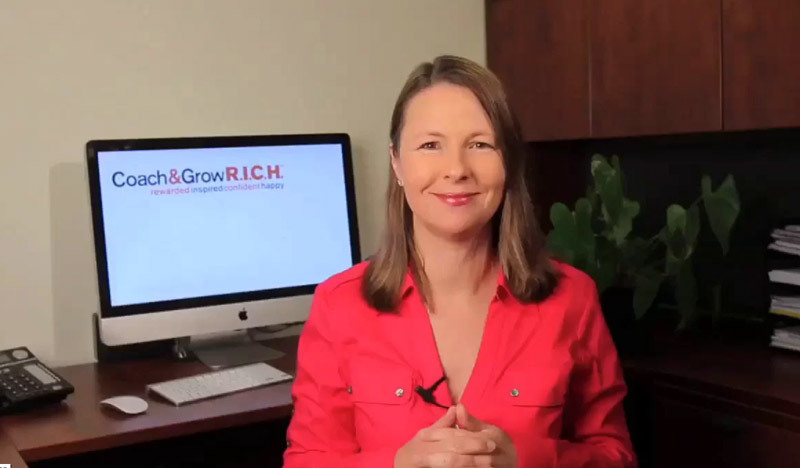 Ready to Attract Great Coaching Clients and Grow Your Coaching Business Fast? You’re in the right place! We’ve helped thousands of coaches worldwide – in every niche imaginable. Now it’s your turn.